We all know that whey protein comes from milk, and sadly, there are a lot of people that cannot drink milk thanks to lactose intolerance. Understanding why your body is reacting this way is the key to dealing with the problem. Lactose is a sugar derived from glucose and galactose, and it is found in cow’s milk. 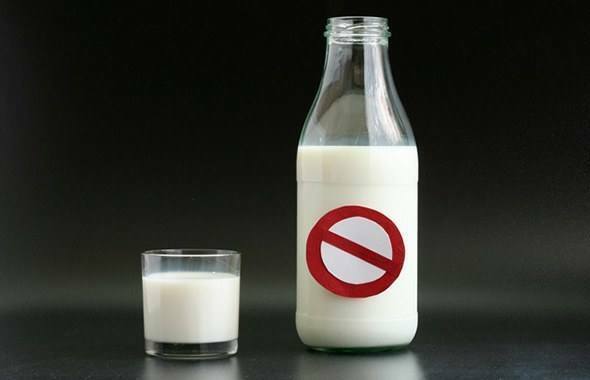 It’s estimated that roughly 65% of the human population has a hard time digesting milk, with an estimated 40 million Americans suffering from lactose intolerance. But it’s not just the sugar that can cause your whey protein allergy. Some of the amino acids in the whey protein may also be the cause of your whey protein dairy allergy. 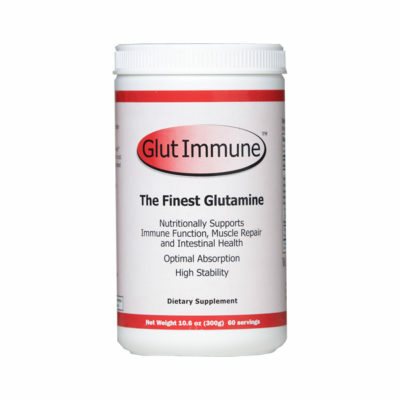 Within every protein, there are peptide units that your immune system recognizes. 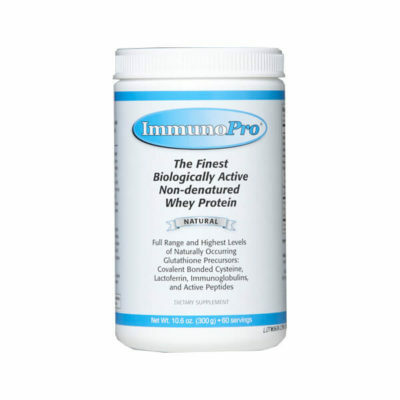 These peptides are necessary for a healthy immune response, but some of them may trigger the whey protein powder allergy. The allergens contain special epitopes, and all immunoglobulin binds to these proteins. There are other epitopes that trigger a white blood cell reaction in your body, causing it to respond as if there is an invading threat. Combine this with the lactose, and you have a powerful combination that can lead to the milk allergy whey protein can cause. Regardless of what specific compounds within the whey protein are causing your allergy, it’s important to realize that it’s the whey protein that is the cause of your problems–thus enabling you to take steps to deal with it! If you are very sensitive to the lactose or proteins in whey protein, you may find that the symptoms will develop almost immediately upon contact with the protein. For example, many people develop a rash on their skin when they open the container of whey protein. The tiny dust-sized particles of whey protein floating around in the air can trigger an allergic reaction on the skin, leading to the whey protein allergy rash or even an outbreak of hives. 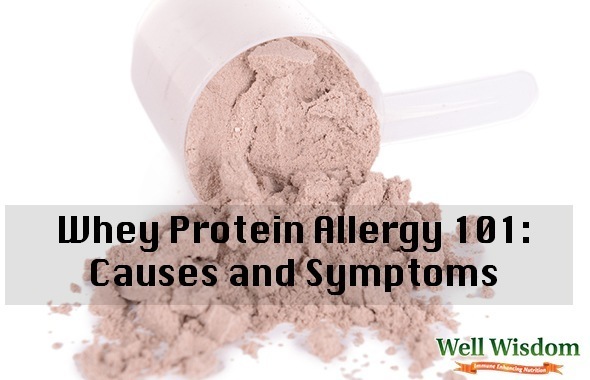 Many people with this form of whey protein allergy will experience serious itching on their skin, and that is thanks to the histamines that are released by the body when you suffer an allergic reaction of the skin. Your hands and arms may become very sensitive or even swollen (fluid retention). Those with whey protein allergies who ingest the protein may find that the skin around their mouth becomes irritated and their lips may swell up. And that’s just what happens BEFORE you consume the whey protein! Once it is in your digestive system, you may find that your body reacts to the whey protein like it would to any invading germ or pathogen. Your eyes may start watering, your nose may start running, and you may notice redness around your eyes and nose. You may end up sneezing or even coughing, as the whey protein may trigger an allergic reaction that affects your lungs. When the protein hits your stomach and intestines, that’s when the fun really starts. You could end up suffering from serious stomach pains, cramps, intestinal gas, bloating, diarrhea, and nausea. The allergy to whey protein may cause your digestive system to stop working properly, leading to leaky gut syndrome, irritable bowels, and more! If things are really bad, you may find that your breathing is seriously impaired and your throat begins to squeeze closed. This is a full-blown anaphylactic reaction, and it can be fatal if you aren’t treated immediately. Note: Consult with your doctor if you notice any of the symptoms of allergy listed above. They may not be caused by the whey protein at all, but by an added ingredient or another food altogether. 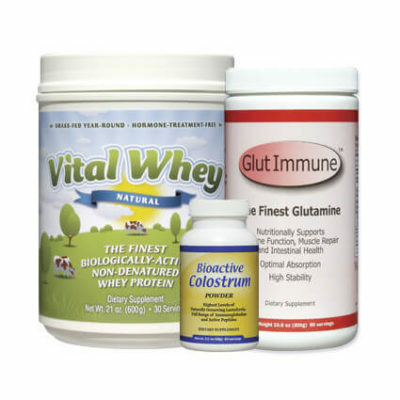 If you research whey protein allergy information, you’ll find that most people only experience a mild allergic reaction to whey protein–usually in the form of digestive upset caused by the lactose in the protein. Some people ignore the problem with whey protein, particularly if it doesn’t seem too serious. If taking whey protein just causes mild indigestion or an upset stomach, it’s not too bad, right? For example, if you train yourself to ignore the mild indigestion that sets in as a result of your whey protein allergy or intolerance, you may end up ignoring more serious stomach and digestive problems caused by another problem. You could have no idea that you have a stomach virus or a serious infection in your digestive system, all because you are accustomed to the mild problems caused by your inability to process the lactose in whey protein. For those who try to live with whey protein despite an intolerance, you could end up doing irreparable damage to your digestive system. The villi in your intestines are designed to absorb the food you eat, but they are damaged when there are allergens in your digestive system. This could lead to leaky gut syndrome, where food is improperly digested and/or absorbed, ultimately causing gas, bloating, cramps, diarrhea, and more. Definitely not one of the problems you want to ignore! Regularly consuming whey protein despite your allergy or sensitivity could actually cause the symptoms to worsen. They may become absolutely serious and potentially life-threatening, especially if you have more than just mild indigestion. You may learn to tolerate the symptoms of whey protein allergies, but you may cause your body to develop sensitivities to a wide range of other foods–gluten, seafood, etc. There can be up to 30 food sensitivities present in a single individual! The symptoms of your whey protein allergy could worsen when you are sick, or the constant consumption of whey protein could suppress your immune system and make it easier for infections and illness to set in. For this reason, it’s best to find the right whey protein allergy treatment to help you deal with the problem, or stop taking whey protein altogether. It’s the best way to avoid more serious problems! With so many whey protein products on the market, it can be hard to know which are most likely to cause the allergy symptoms. Well Wisdom protein powders are all whey protein concentrates, and it turns out that whey protein concentrates have higher doses of lactose than other forms of whey protein. After all, it is “concentrated” whey protein. This means that those suffering from lactose intolerance will experience more severe symptoms when taking whey protein concentrates. Whey protein isolates contain less lactose, and thus are easier for those with lactose intolerance to consume without suffering allergic reactions. On the other hand, if your food sensitivity is not triggered by lactose but by the amino acids in your whey protein, it may be a better idea to opt for whey protein concentrate. The quality of the amino acids is higher and the protein powder is less processed.